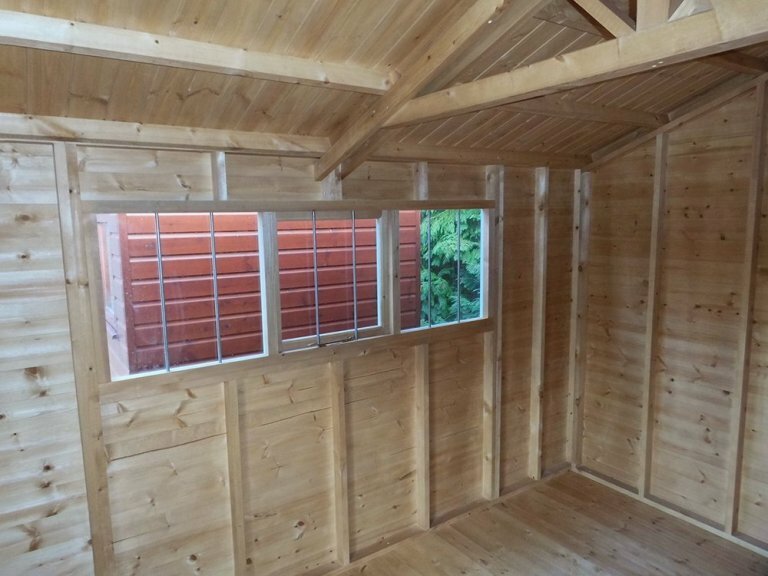 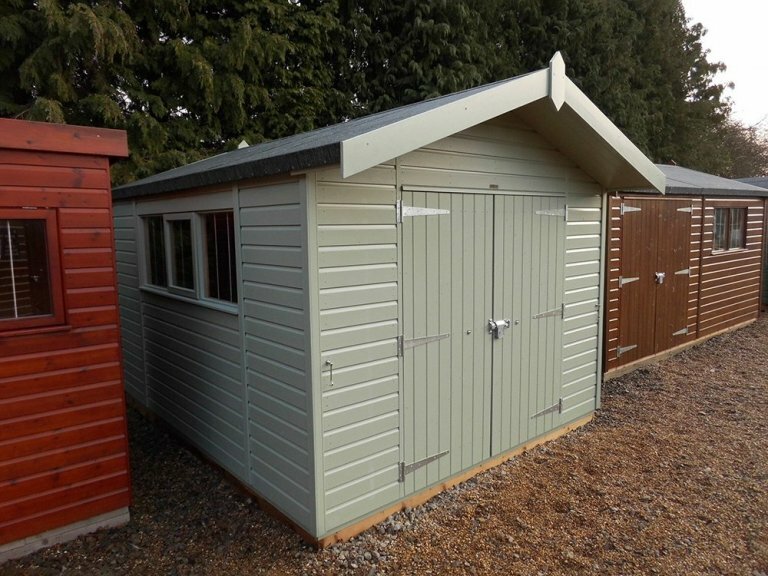 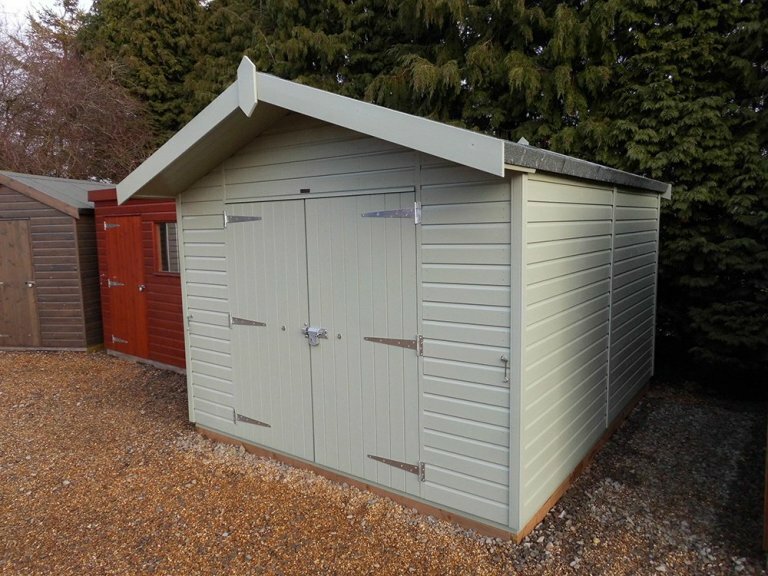 This building is from our range of FSC® certified timber Superior Sheds and would make the ideal, practical addition to a busy garden. 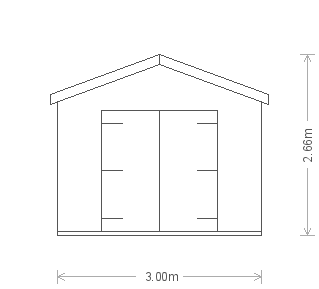 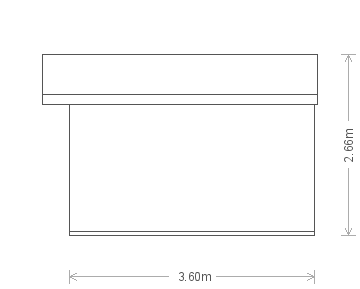 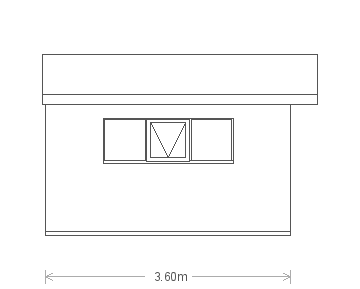 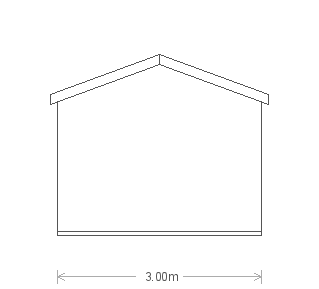 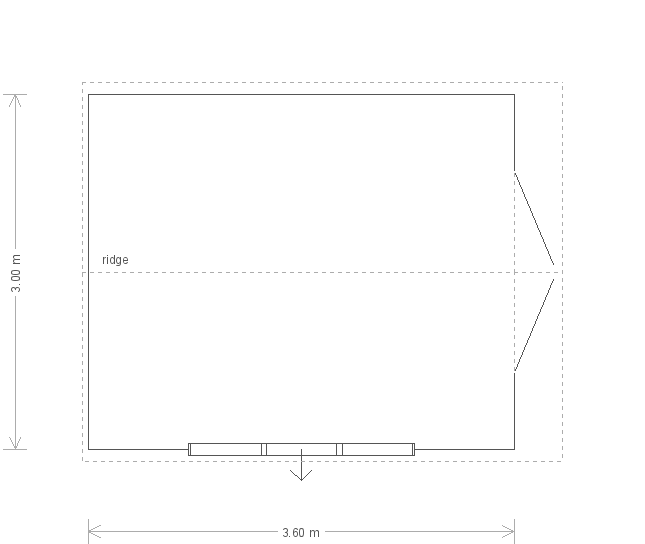 The shed measures 3.0 x 3.6m and boasts an apex roof covered with our heavy-duty, heat-bonded felt which has an overhang on the gable end of the building, providing the double access doors with some shelter and shade. 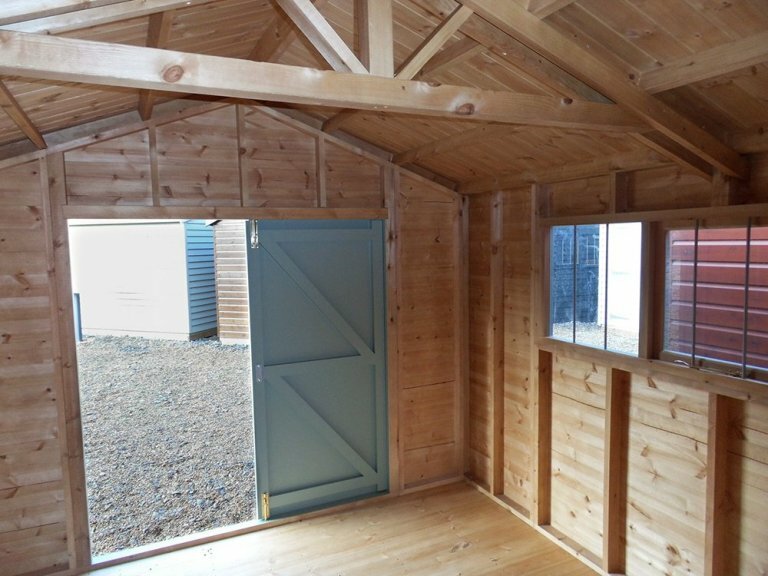 There is also a security pack added to the building which consists of our heavy-duty sliding bolt with fully encased seven lever lock, stainless-steel window bars and 'un-screw-able' screws in the door hinges.